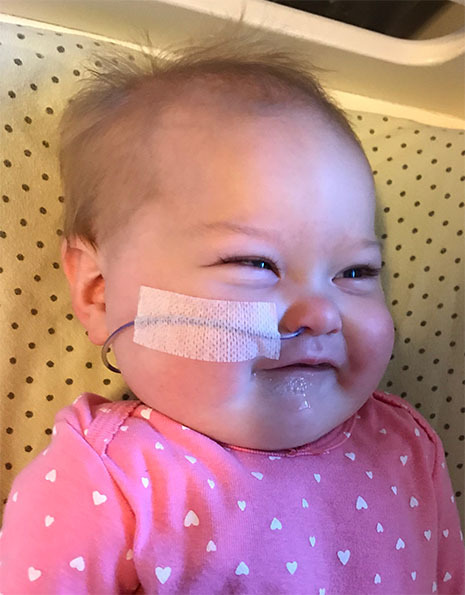 Meela Jae Sawatzky, age 11 months, of Altona passed away on Sunday, January 20, 2019 at the Children's Hospital in Winnipeg. She is survived by her parents Michael and Jaime Sawatzky, her brother Avery, grandparents Cliff and Corrine Sawatzky, and Wayne and Carilee Dueck, as well as aunts, uncles and cousins. A private service for family and close friends will be held.